This year’s Dinner Dance is on Friday night, October 25, 2019 at the North Hills Country Club. Please mark your calendars for this incredible event! Please make sure you are on our mailing list so you get your invitation! 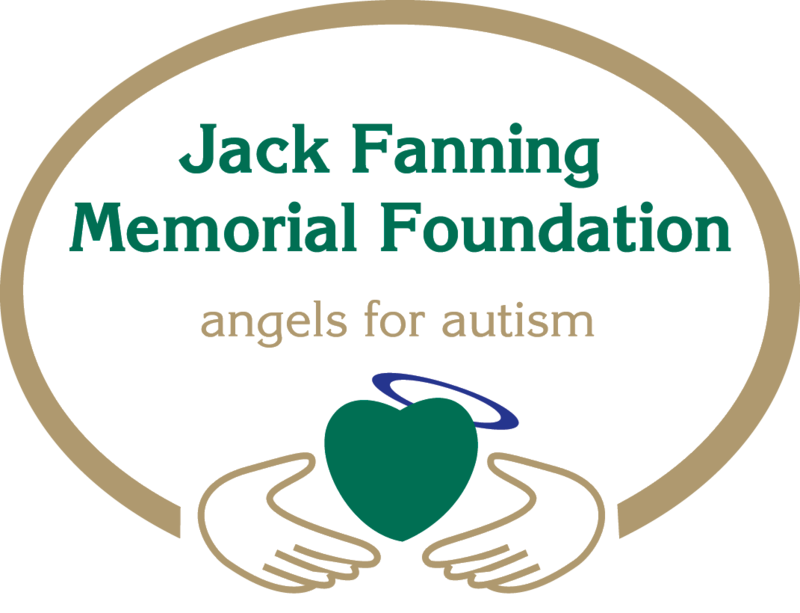 The Jack Fanning Memorial Foundation hosts an Annual Dinner Dance each fall at the North Hills Country Club in Manhasset, NY. Friends and supporters look forward to this event and have eagerly contributed to its success. The event includes live and silent auction items, gift baskets and raffle prizes – along with dinner and dancing. We welcome all to attend this inspirational evening! After thoughtful review by our Board of Directors, eligible grants are awarded at this time. From the Ground Up: 10 Years After 9/11 from Gage & Gage Productions on Vimeo. © 2015 The Jack Fanning Memorial Foundation. All Rights Reserved.